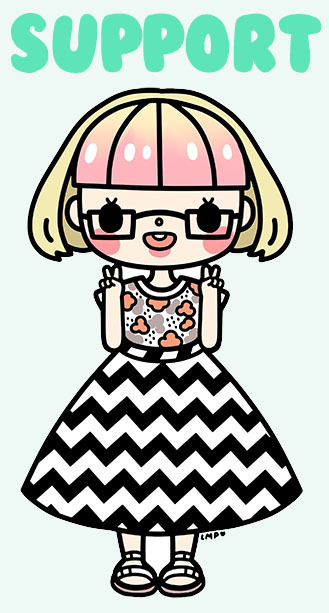 Hello June! Sadly, we’re now halfway through the Community Game-Along themes for 2016, but the good news is we still have lots of good themes left! 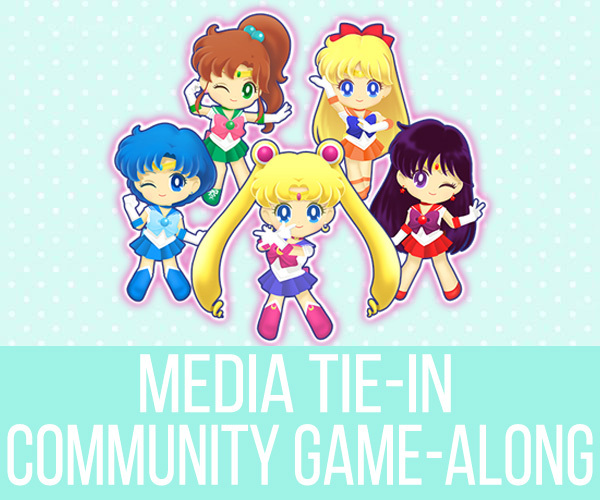 For June, we’ll be doing a slightly different theme, as suggested by @BadoorSNK: media tie-in games! Media tie-in games are often shunned as cheap cash grabs, but this month we’re going to celebrate some of the good ones! And maybe laugh at the bad ones? Either way, it’s going to be a blast! 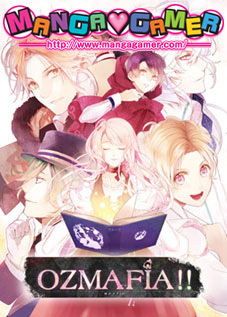 To participate, select a game that is an adaptation of another media property, such as a film, anime, or comic book, play it, and share your thoughts. Then, use #AdaptAlong to share your impressions and connect with other game-along participants! 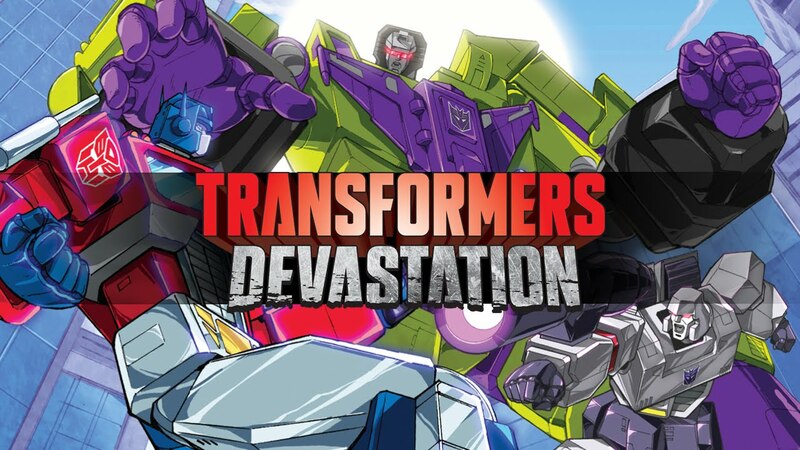 Transformers: Devastation (PC, PS3/PS4, Xbox 360, Xbox One) – PlatinumGames really perfected hectic action gameplay with Bayonetta, and Transformers: Devastation sees the company applying a similar style to the Transformers franchise. If you’re a Transformers fan unhappy with the direction of the recent films, this game may hit the spot. Plus, August’s theme is PlatinumGames titles, so if you aren’t able to finish Transformers: Devastation this month, you can always pick it up again then! 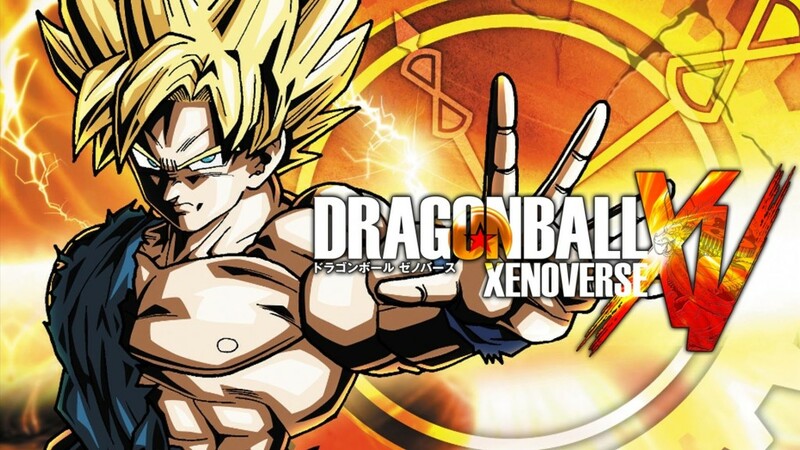 Dragon Ball Xenoverse (PC, PS3/PS4, Xbox 360, Xbox One) – At this point, there are so many Dragon Ball games, it can be a nightmare to figure out which one to play. Luckily, the first Dragon Ball game on the latest generation of consoles is a great place to start! In Xenoverse, you can create your own custom Dragon Ball OC to live out all of your fan fiction fantasies – er, I mean battle your favorite characters from the series. Alien: Isolation (PC, PS3/PS4, Xbox 360, Xbox One) – It’s hard not to at least mention Alien: Isolation when talking about recent media tie-in games. 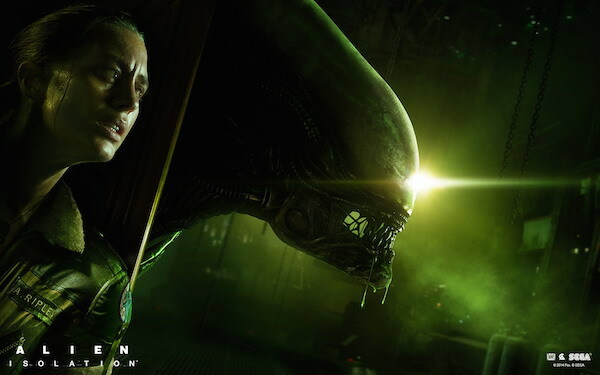 After numerous game attempts at capturing the terrifying atmosphere of the original Alien film, Isolation finally hit the mark for many fans. With its strong emphasis on running and hiding from a single alien, rather than gunning down everything in sight, this game might be one you have to play with the lights on! As you can probably tell, this month’s theme is extremely diverse! There are countless titles I haven’t mentioned, such as Telltale’s Game of Thrones, Sonic Boom, Teenage Mutant Ninja Turtles: Turtles in Time, DuckTales: Remastered, every LEGO game… The list goes on! 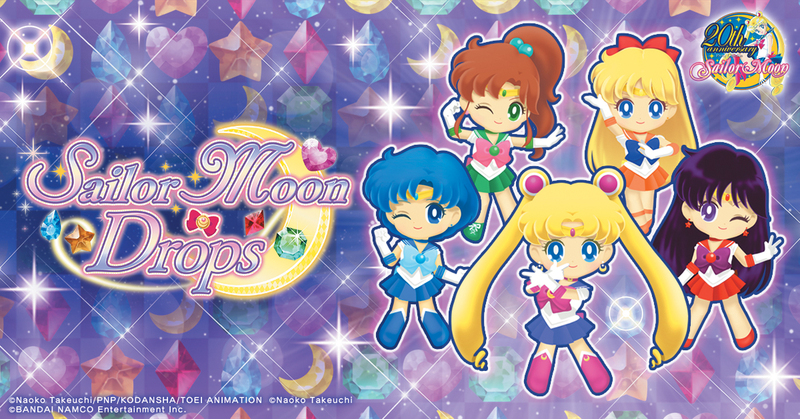 What’s your favorite media tie-in game? Let us know in the comments!